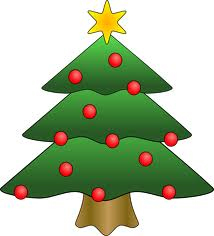 Merry Christmas & Happy Holidays from El Monte RV! Looking for those last minute accommodations or planning to go away for the holidays? We've got you covered! We're offering a free Merry Monty Christmas night PLUS 50 free miles per night to help you with your holiday travel plans or accommodations! 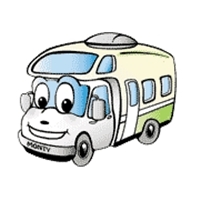 Rent any Class C or Class A model motorhome, pick up any day in December, rent for a minimum of 6 nights and get 1 extra night FREE plus 50 free miles per night! Get 7 nights for the price of 6! This special cannot be combined with any other discount or offer, and may be discontinued at any time. Valid for NEW reservations only. Book this special NOW to guarantee the availability of your motorhome! Call 888-337-2212 or book online today! 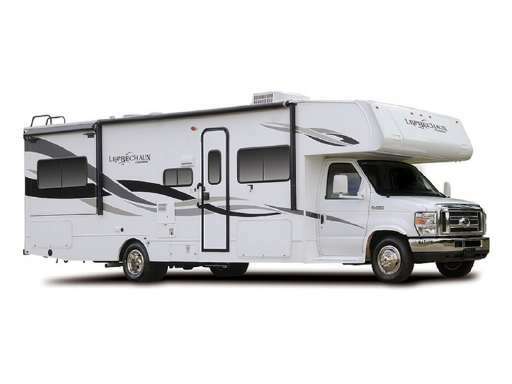 El Monte RV offers RV Storage! If you're an RV owner who is in need of somewhere to store your RV, whether it's due to tightening city restrictions or you just want more room in your driveway, we've got a solution for you! And, we're currently offering 1 month FREE when you sign up for at least 6 months, so don't wait to take advantage of this offer! In select locations, currently El Monte, CA and Henderson, NV, we're offering secure RV storage at affordable rates for almost any size motorhome. 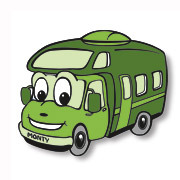 Rates for the El Monte, CA store are $150 per month for any size motorhome. 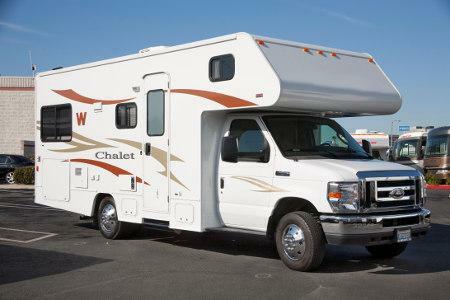 Rates for the Henderson, NV store are $75 per month for any size motorhome. No security deposit is required! You can reach them at 888-225-9031 for the El Monte, CA store, or 888-337-2205 for the Henderson, NV store. Please see our page on RV storage for more information and to check out additional services we offer. Time to Throw That Tailgating Party! See our pages on College Football and Pro Football to see even more game choices. If geology and fossils are your passion, you'll want to visit the Fossil Butte National Monument along with your stay at Jackson Hole Campground. 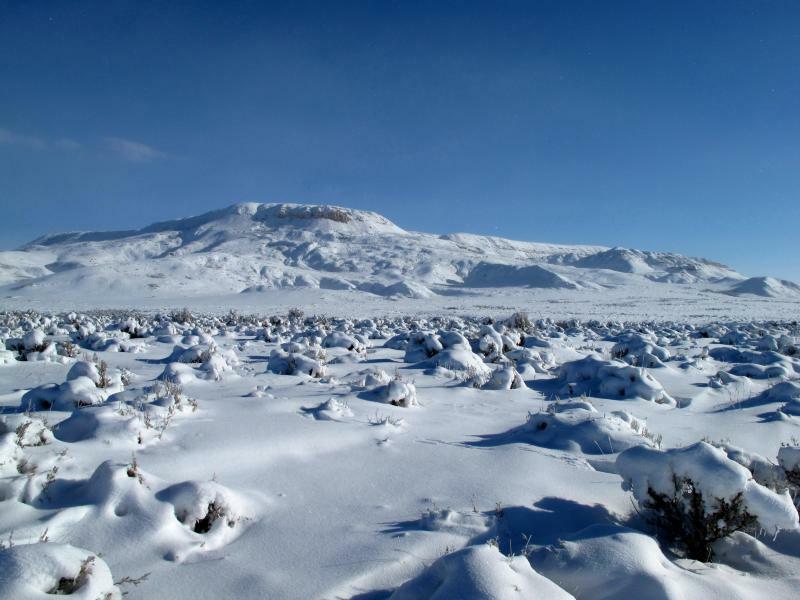 Located in southwest Wyoming, you'll want to take advantage of the fresh air, wide open spaces, and blue skies that this area offers. And of course, some of the most incredible fossils in the world can be found here. The visitor center alone has over 300 fossils on display. If you've been waiting to take that winter ski trip, you won't want to put it off any longer! Jackson Hole Campground is one of the most scenic campgrounds in the Jackson Hole area, and the ideal winter destination for a multitude of winter activities! They also offer a heated bath and shower house, laundry facilities, campground store, and each site includes full hook-ups. 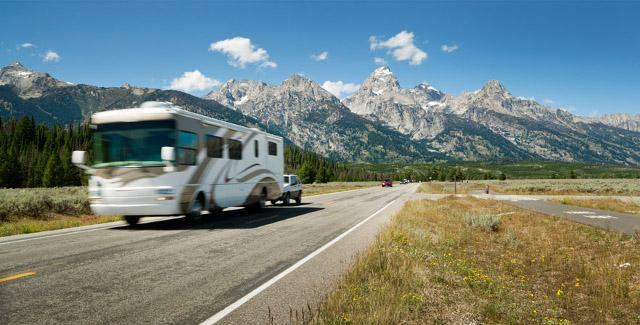 And if winter skiing isn't enough to entice you, Jackson Hole Campground is offering El Monte RV customers a 10% discount off the nightly campground rate over the winter season! This discount will end on April 30, 2018. Be sure to mention code EMRV17 when making your reservation to receive your discount. 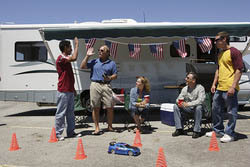 For a map of rental locations, check out our rv rental locations map. Please check out this page on winterization of RVs. 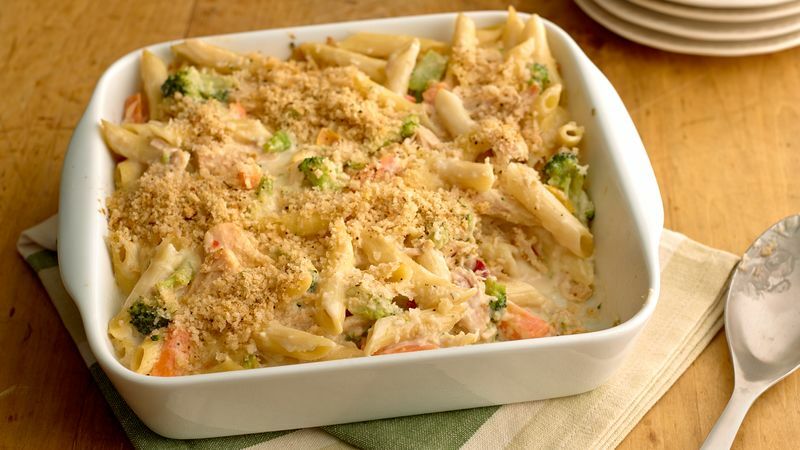 Perfect for fall, this month's heartwarming recipe is delicious and sure to please! Get the recipe here.